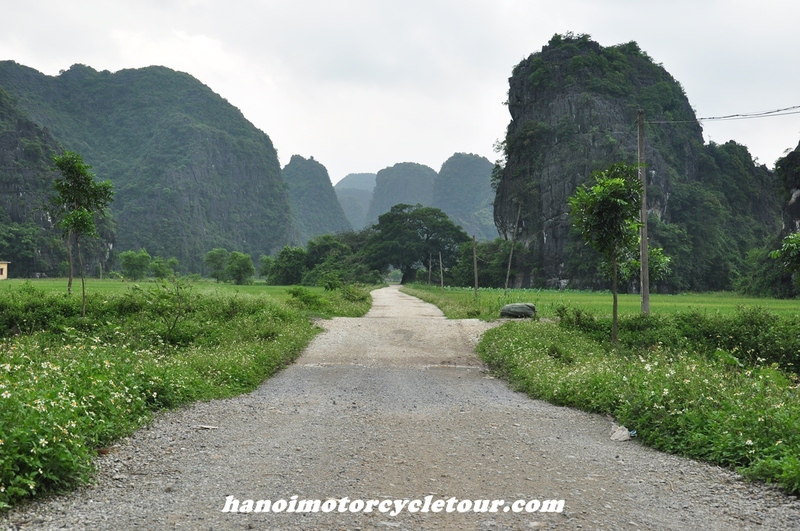 Talking about the Vietnam War, there are plenty of stories related the historical Ho Chi Minh trail. 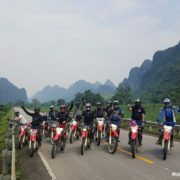 We can also tell you some of the interesting and heroic stories about it or ride with us along the trail to have our own stories! 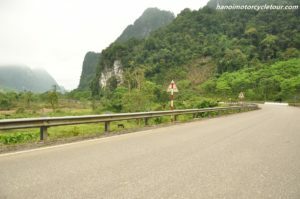 The Ho Chi Minh Trail was a complex of different jungle paths that enabled the Northern Vietnamese to travel to the DMZ and the areas close to Sai Gon. 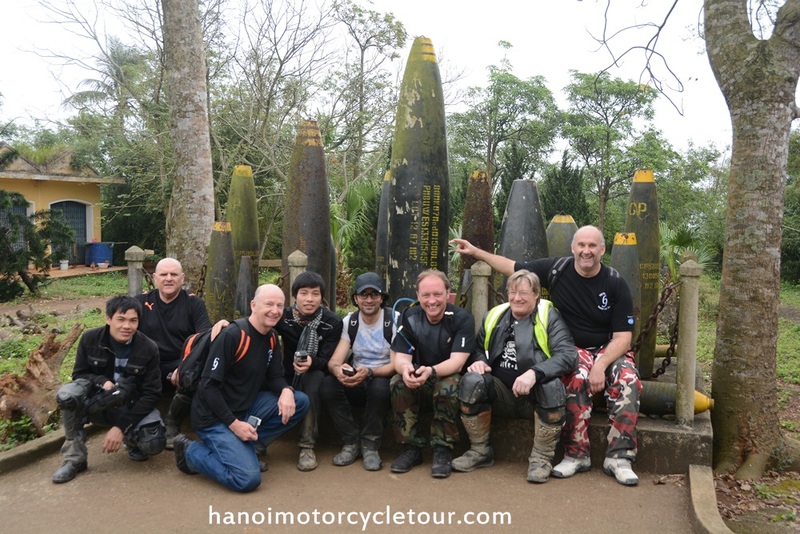 The trail was constructed from 1959 and served in the war for 6000 days. It has been estimated that the National Liberation Front received sixty tons of aid per day from this route. Most of this was carried by porters. 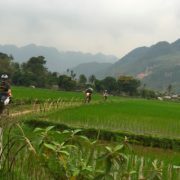 Occasionally bicycles and ponies would also be used. 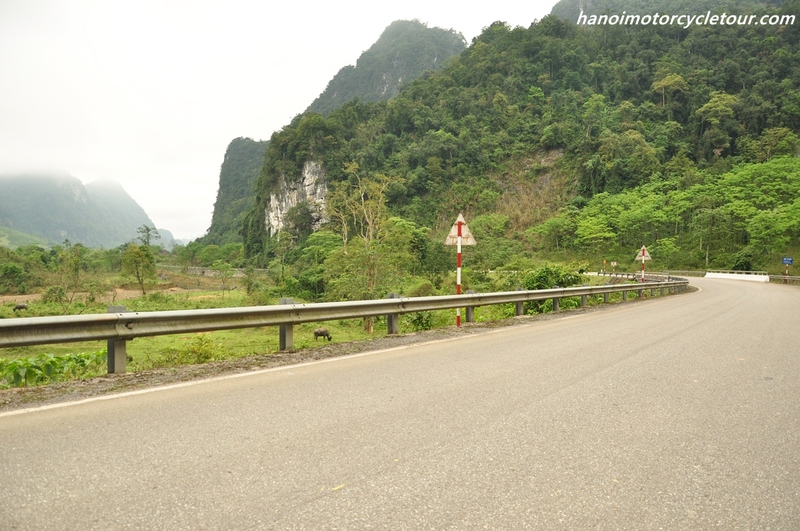 In the early days of the war it took six months to travel from North to South Vietnam on the Ho Chi Minh Trail. 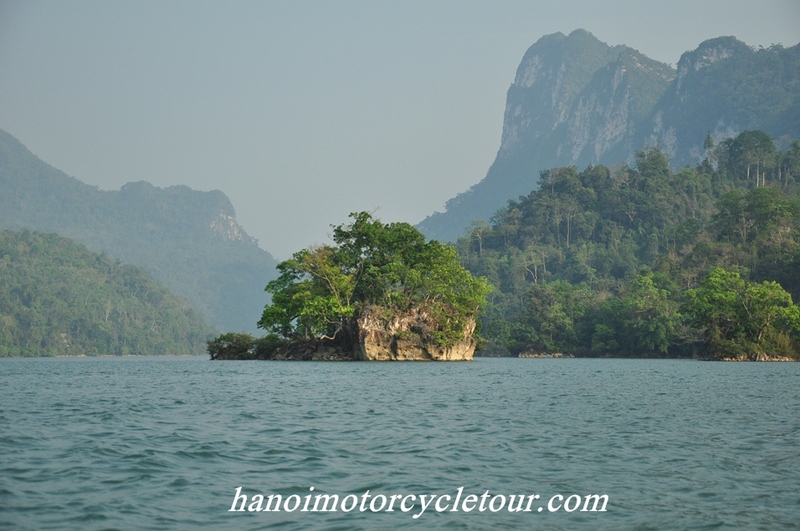 But the more people who travelled along the route the easier it became. Year after year there are more and more base camps being built along the trail for resting, providing medical treatment… By 1970, fit and experienced soldiers could make the journey in six weeks. From the air the Ho Chi Minh Trail was impossible to identify and although the United States Air Force tried to destroy this vital supply line by bombing, and the natural environment gave the trail excellent cover as the jungle could provide as much as three canopies of tree cover, which disguised what was going on at ground level. 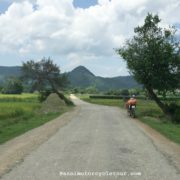 The American response to this was to use defoliants – the most famous being Agent Orange – to kill off the greenery that gave cover to those using the trail; However, they were unable to stop the constant flow of men and supplies. 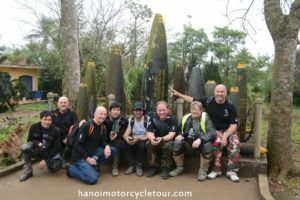 The main danger to the people who travelled on the Ho Chi Minh Trail was not American bombs but diseases like malaria, fever…and hunger. In the early days, around 10 % of the porters and soldiers travelling down the trail died of disease. 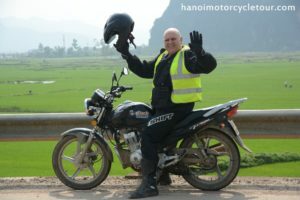 In year 2000, the Vietnamese Government reconstructed a new Ho Chi Minh highway connecting from North to the South; However, The Ho Chi Minh Trail – Motorbike Ride From North To South Vietnam There are still some original or undestroyed parts of the trail that you can have off-road motorbike ride or chances to feel the war time. 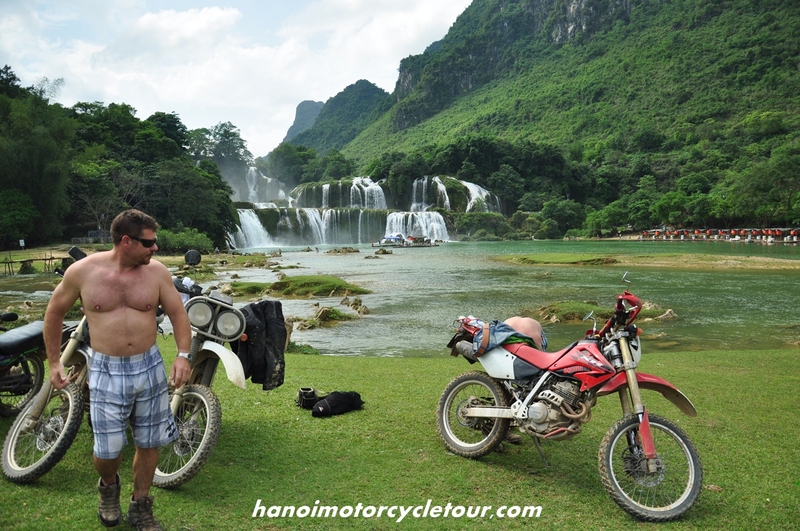 Let us be your tour guide to experience this trail and see what the Ho Chi Minh trail/highway looks like today. 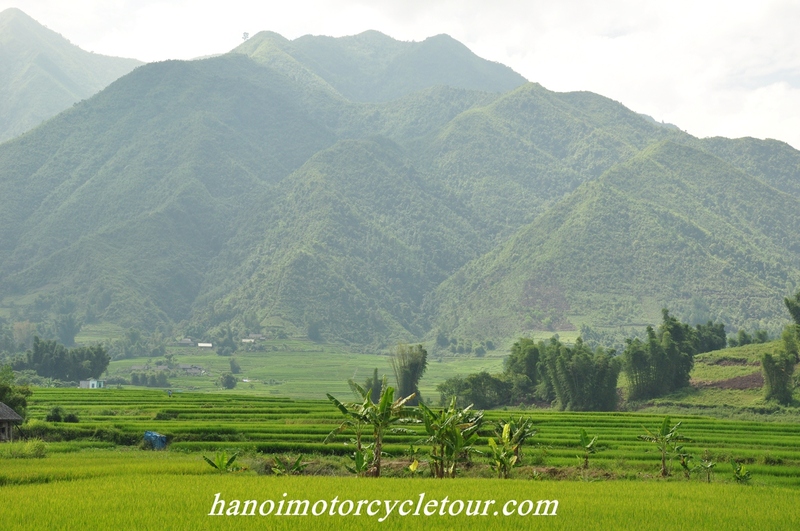 All our Ho Chi Minh trail motorbike tours depart from Hanoi heading up to north via Mai Chau valley or even Sapa in the far North Vietnam before heading down the south on the trail. 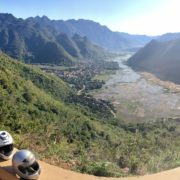 We usually do that because this offers wonderful mountain roads, hill tribe people customs and traditions those it’s hard to find along the trail or in Southern part of the Vietnam, in addition this is the best and safest way to join the trail. The Ho Chi Minh trail/highway has the total length of around 1000 km but we can design short or long motorbike trip on it depending on your time frame. 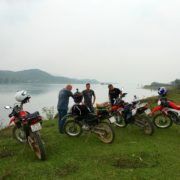 Please Contact Us to work it out to have a great Ho Chi Minh trail motorcycle tour.